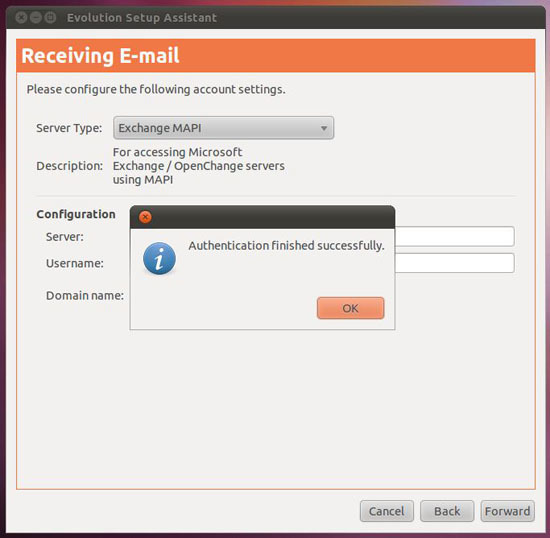 Seen when trying to connect the Evolution mail client to a Microsoft Exchange server (via evolution-mapi). 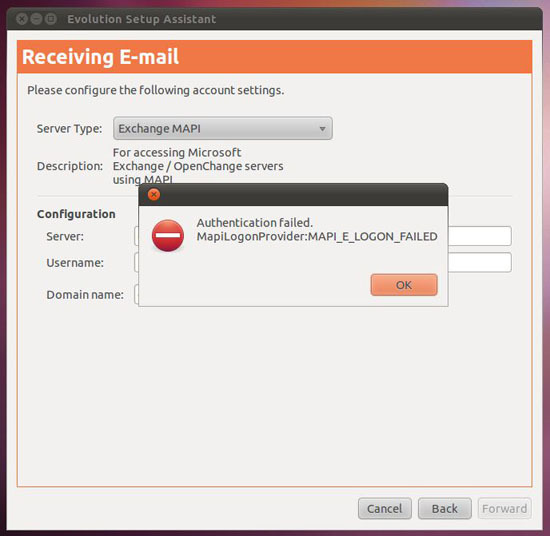 As soon as you hit authenticate you will see the following error. In my case it was a very quick fix, instead of using the DNS/Netbios name of the Exchange server put in the servers IP address. If all else fails, and you cannot rectify the problem with the solution above. You can always setup domain authentication.